The Ohio House of Representatives has passed a bill to legalize medical marijuana, moving it one step closer to joining the other 24 legal states. 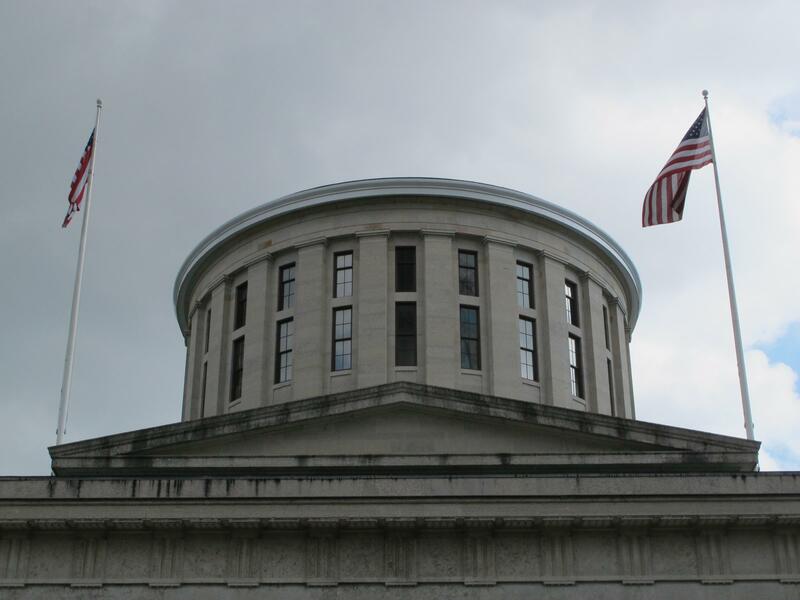 The Ohio House of Representatives has voted 70-25 in favor of legal medical cannabis, moving the revised House Bill 523 on to the Senate where if approved by the end of the month, it will make Ohio the 25th state to allow medical use of marijuana. The revised bill would specify a maximum THC content of 35% for plant material, which could be vaped but not smoked, as lawmakers were concerned that patients would “smoke their medicine”. Vaping is considered a more effective delivery method for cannabinoids and terpenes, heating the plant material to the point of extracting the beneficial compounds without the harms of smoke inhalation or harmful compounds released at combustion temperatures. For concentrates, the THC limit would be 70%, effectively capping the market for high-end concentrates. In addition, edible products would not be allowed to “appeal to minors” with bans on items like infused gummy bears. Rep. David Leland, D-Columbus, told his peers that he objected to a provision in the bill that would allow employers to fire workers who test positive for marijuana even if they’re prescribed the drug. He hopes that the Senate will fix this problem before the bill is finalized into law. The bill has passed the House and now moves on to the Senate for review and voting. It must complete this process before the end of the month, at which point legislators end their session for the summer break. 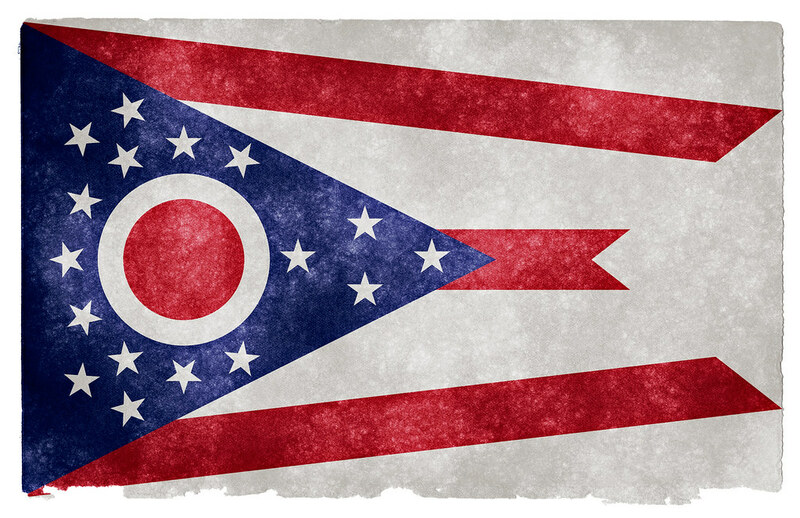 Ohio has two proposed ballot initiatives to legalize medical marijuana attempting to reach voters this November, separate from the proposed bill. Both are working on collecting the 306,000 signatures needed to put a constitutional amendment in Ohio’s laws. One is being promoted by Grassroots Ohioans, and the other is being backed by Ohioans for Medical Marijuana, which has the support of the national reform group Marijuana Policy Project. If medical cannabis is passed by popular vote this November, but the bill currently in the House isn’t, the legal framework for cannabis could be much broader than politicians would like, possibly including home cultivation and smoking of the plant. The race to a decision is on for Ohio, which has voted against poorly framed legalization in the past. Do you think the ballot initiatives will make it to voters this fall? If so, which one will be passed? 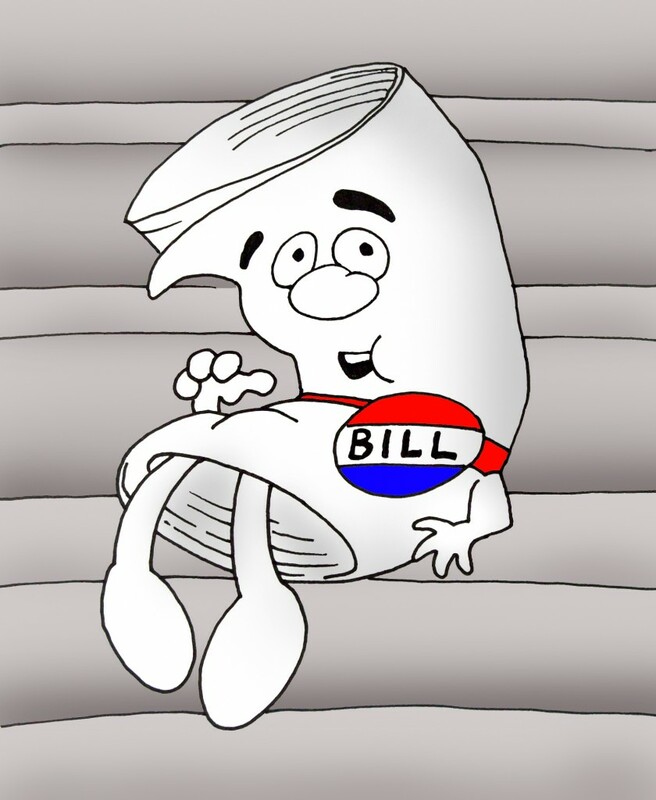 Is the bill on medical cannabis going to be passed by legislators before the deadline? Share your thoughts on social media or in the comments below.